One relaxing evening, after a not so relaxing time with my toddler who was running all around Bonifacio High Street; my family decided to try this new place beside Conti’s. I’ve heard of this restaurant for some time but this was my first time to try it out. Just from the outside it does look inviting and exuded a casual vibe. 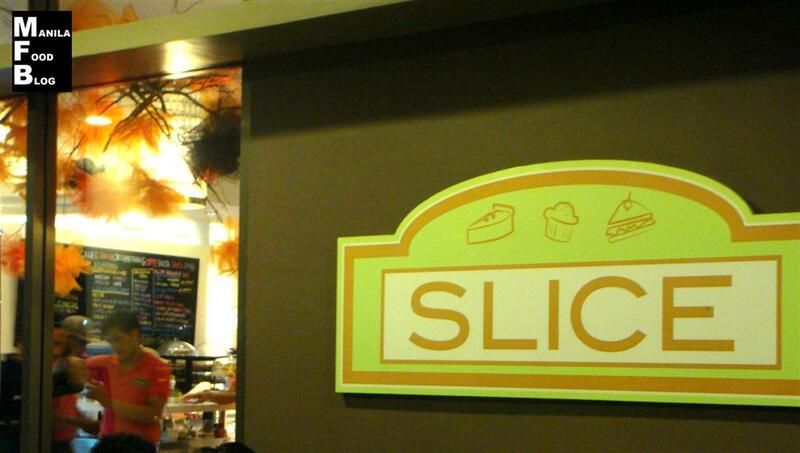 The problem with BGC is that the food scene has a very limited buffet choices in the area. If you are the kind of person who likes unlimited choices and selections, then BGC may not be the place for you. But things may be taking a turn for the better with the opening of Yakimix PRIME at Bonifacio High Street. So as a treat to my sister for finishing her review classes, we decided to take her out along with my kids to the newly opened buffet joint. 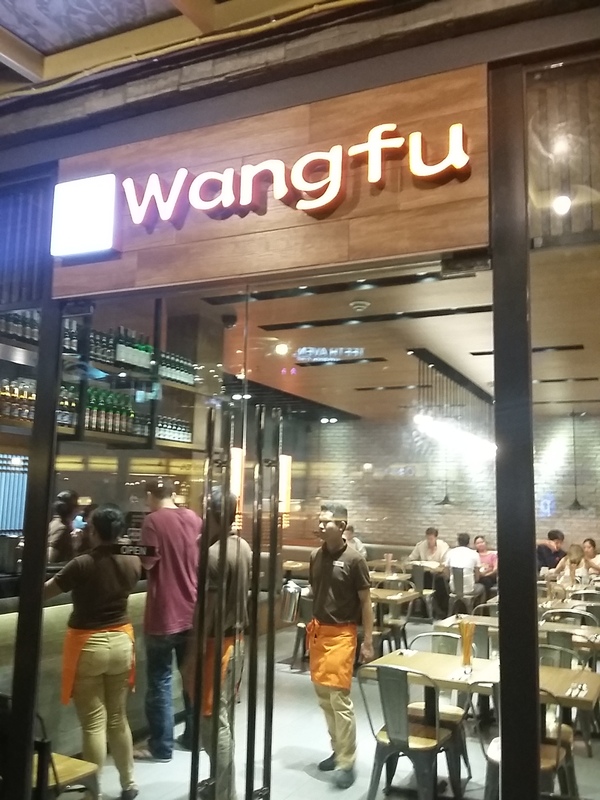 One of the unique things about the bustling food scene at Bonifacio Global City is the wide array of tastes that cater to anyone and everyone. With the recent opening of SM Aura, an additional avenue for the palate tasting types was again populated with several new choices. Wifey texted around 4:00PM telling me that we were once again invited to do a food review for OpenRice, was baffled because I still had two pending reviews. Nonetheless, due to her insistence and probably because I also wanted to pig out, I agreed to do it; the place is somewhat familiar to everyone by this time. 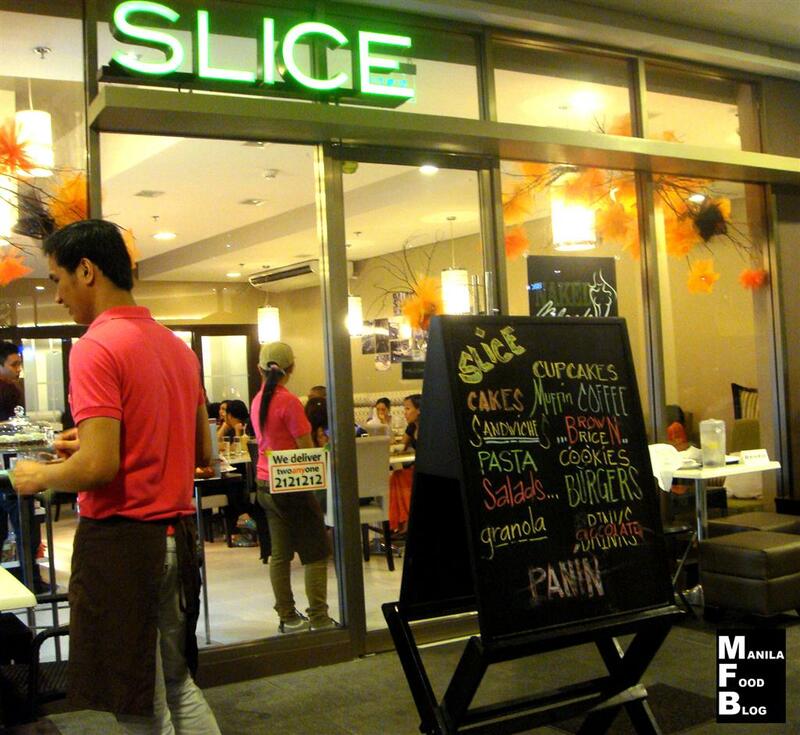 The restaurant at BHS Central owned and operated by Senator Pia Cayetano, an ardent health buff and advocate; SLICE. I was intrigued and excited by the concept and the buzz.